Today we don’t find any house without a washing machine. It has become a part of our daily life; we cannot think of washing our clothes without it. One of the main advantages of a washing machine is that it's user-friendly and saves time. During earlier days there were only semi-automatic machines and was available only in the houses of the rich. It was a luxury item during those days. Today we have Semi-automatic and fully automatic machines having the top load as well as front load features. While semi-automatic machines do not have as much demand as they used to have, fully automatic front load machines rule the industry. The top load automatic machines are also not behind. Here are some of the best washing machines of 2018 that are available in India. IFB is the most trusted brand when it comes to washing machines. They deliver quality products that are worth the money spent. Elite Aqua is no different from them. 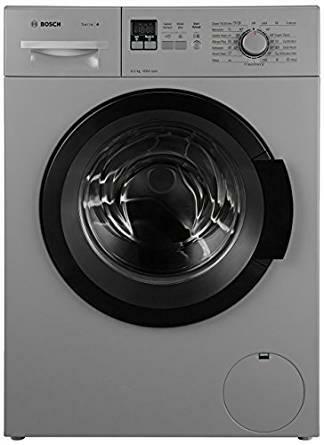 With a capacity of 7 kg, it stands as the 4th best washing machine available worldwide. It is fully automated with front load system. It has special features such as air bubble wash system for the long-lasting freshness of clothes and 3D technology to clean the stains and dirt from the threads. The crescent-shaped drum helps in protecting the cloths. Some of the other features are built in aqua filter to clean the water, laundry add button and foam sensing with which excessive foam is dissolved. IFB offers a warranty of 4 years. The current price of this product in the market is Rupees 36,091. LG is a common name among household things. They have a wide variety of products such as air conditioners, refrigerators and of course washing machines. This fully automatic top load model has a capacity of 7 kg. With multi water flow system that helps in easy supply and drainage, this model tops the market. 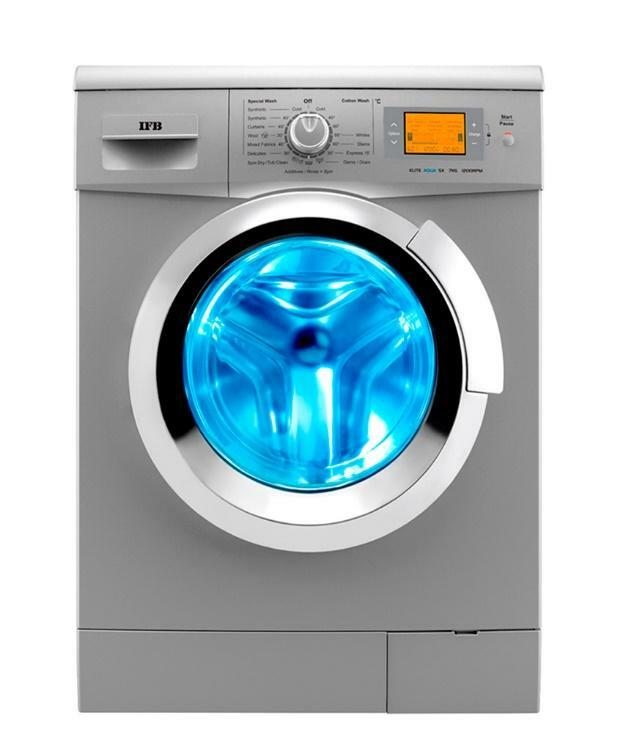 It has punch plus 3 pulsator and smart diagnosis system to detect the number of clothes and wash it in a short time. The jet spray and turbo drum are some of the other specialties of this model. The current rate of this is Rupees 24,290. Bosch is a new face in the manufacturing of washing machines and yet it is the number 1 fast-growing company. Bosch washing machines are of high quality at an affordable rate. They are built in with the latest technology and is the biggest competitor in the market. This model stands 7th best in its quality worldwide. Having a capacity of 6 kg, this fully automated front load machine has various features that attract customers instantly. It has speed features and perfect speed technology that reduces the cycle duration by 65%. The anti-vibration and zero noise quality is another point to be noted. With active water and gentle clean technology, the water usage is minimum and your clothes stay as new forever. You can also manually delay time. 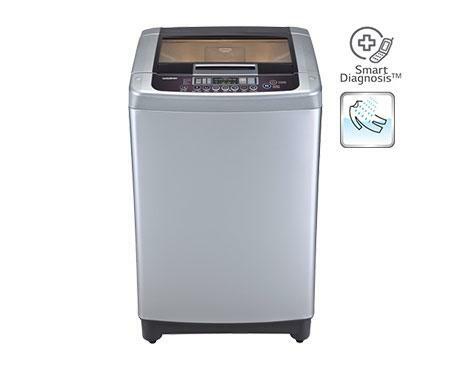 Certified by ECARF for its quality and zero detergent trace assurance, this model has a warranty of 2 years. The current price of this model is Rupees 34,499. There are several other companies too that produce quality products such as Samsung, Haier, Panasonic, Whirlpool, etc. One of the main things to be noted while buying washing machines is the warranty and the features they offer you for your investment. You should also make a note of the service quality and make sure that there is a customer service center near you.